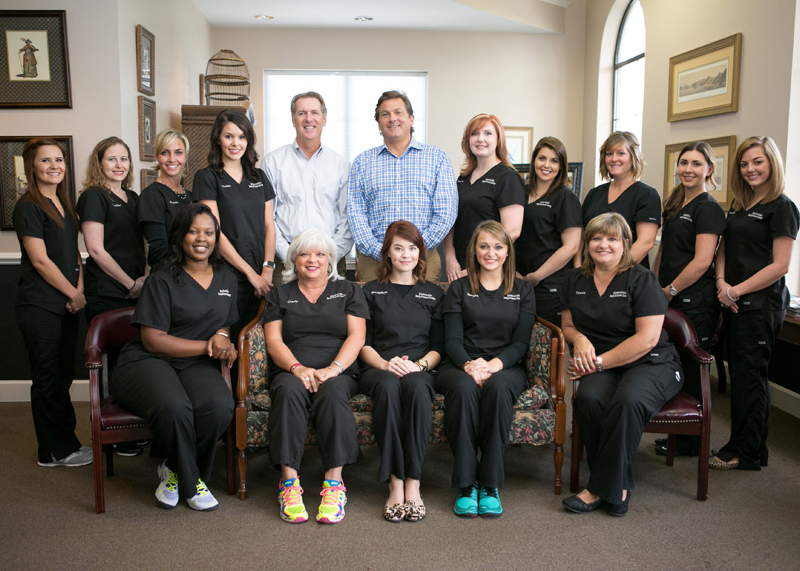 When it comes to comprehensive dentistry in the Montgomery, Prattville, and Millbrook, AL communities, Steineker & Dillon Cosmetic and Family Dentistry has the experience and dedication you expect and deserve. We want you to feel reassured that, at Steineker & Dillon Cosmetic and Family Dentistry, we will carefully listen to your concerns and prioritize your dental needs. A strong correlation exists between your mouth and your overall health and well-being. We offer a comprehensive array of services because your health is our top priority. Dr. Art Steineker and Dr. Darren Dillon take a holistic approach and emphasize how superior dental care can improve your overall wellness and make you feel great about your smile. We take great satisfaction in helping you maintain optimal oral health.